In this elegant approach to the often-elusive subject of sensory integration, the authors have assembled an extensive and easy-to-use set of checklists and other tools that will be invaluable to every teacher (and parent) who has children with sensory processing challenges. You’ll find tried-and-true instructions for developing fine-motor, “organizing,” and motor-planning skills, and for providing an appropriate “Sensory Diet” that will benefit all your students. Checklists help you identify students who have difficulty processing sensory information. 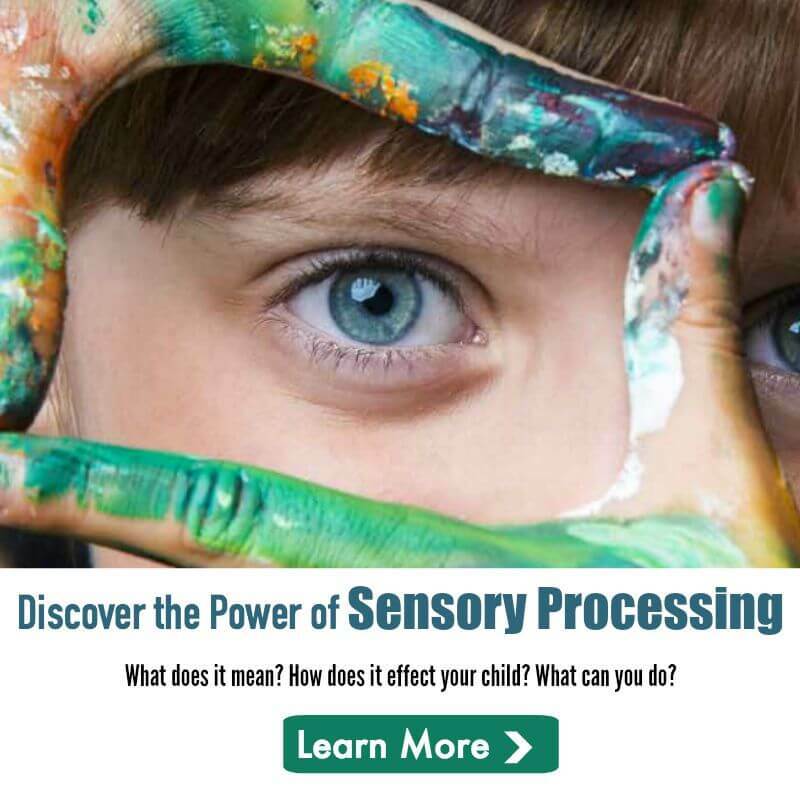 With up to 20% of the students in any given classroom affected by Sensory Processing Disorder, Answers to Questionsis an invaluable resource for teachers of preschool through high school. Finally, this book will help teachers to always remember that these are good children who are trying their best in a confusing world. Carol Kranowitz, MA, has been a preschool teacher for more than twenty-five years. 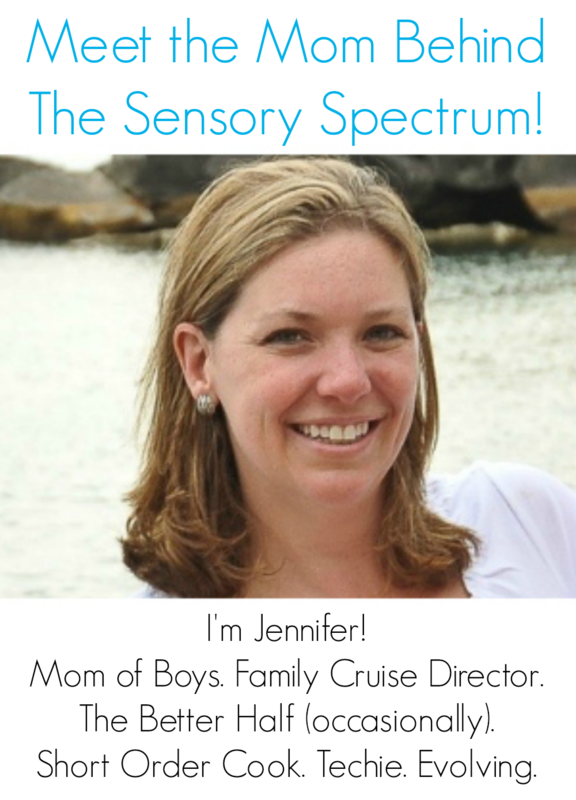 She has developed an innovative program to screen young children for Sensory Processing Disorder, and writes and speaks regularly about the subject. She has an M.A. in Education and Human Development. She is the author of the best-selling books The Out of Sync Child, The Out-of-Sync Child Has Fun, The Goodenoughs Get in Sync, Growing an In-Sync Child, and other excellent resources. Jane Koomar, PhD, OTR/L, FAOTA, is owner and executive director of Occupational Therapy Associates – Watertown, in Watertown, MA. There they train university students and therapists in occupational therapy, and treat about 250 clients a week. They diagnose and provide intervention for children, adolescents, and adults with learning disabilities, ADD, fine and gross motor disorders, and autism spectrum disorders. She and her colleagues have also established The Spiral Foundation in 2002, to support continuing research on Sensory Integration Disorder. Stacey Szklut, MS, OTR/L, Lynn Balzer-Martin, PhD, OTR, Elizabeth Haber, MS, OTR/L, and Deanna Iris Sava, MS, OTR/L are all expert occupational therapists.